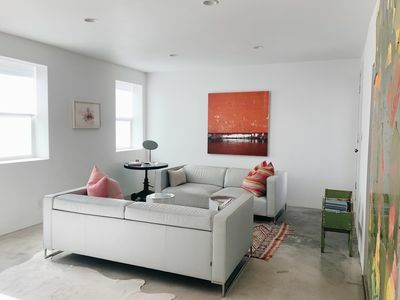 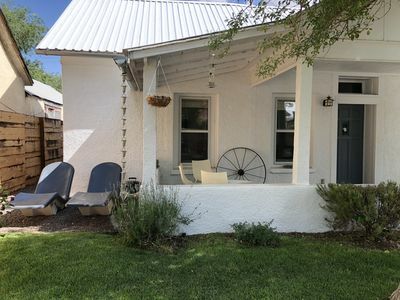 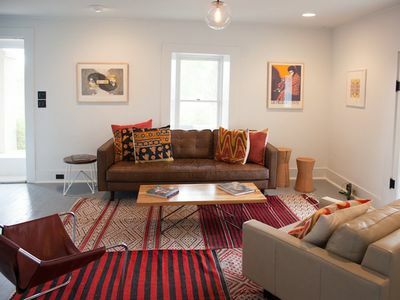 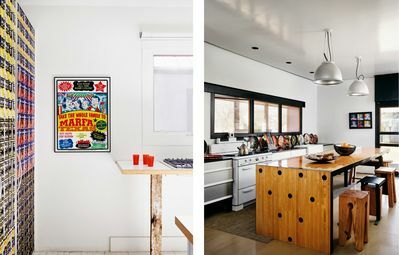 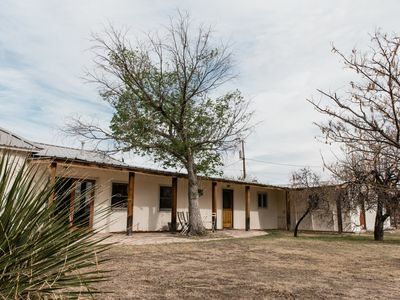 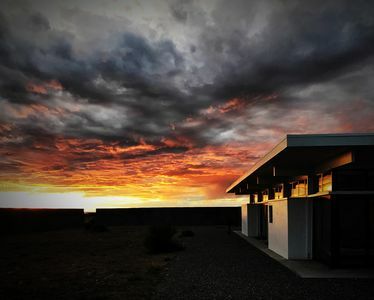 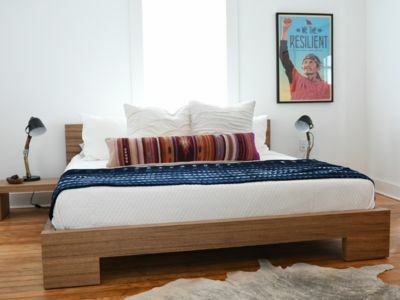 The Marfa Boarding House Casita is a one-bedroom, one-bathroom studio casita that shares three acres with the Marfa Boarding House. 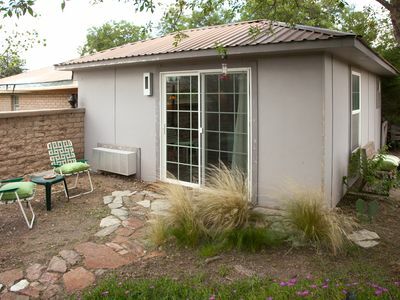 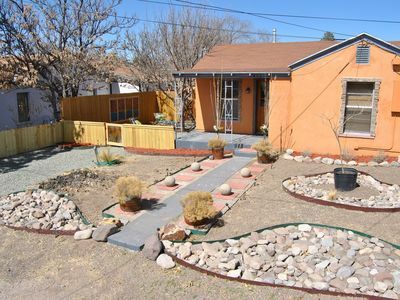 Recently remodeled, the casita features a queen-size bed, Direct TV, internet, sitting area, small kitchen, bathroom, and outdoor patio. 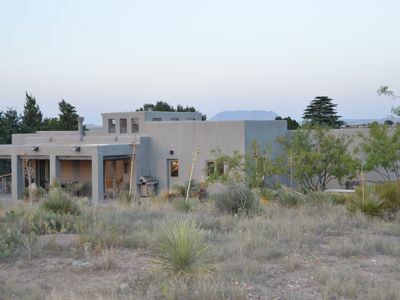 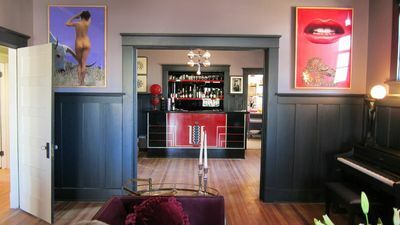 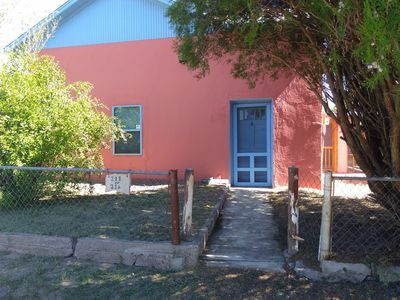 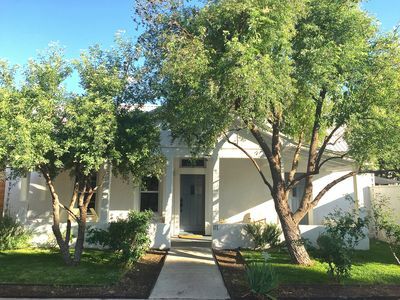 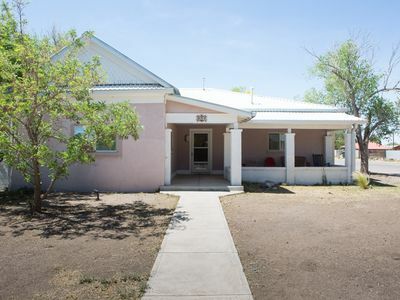 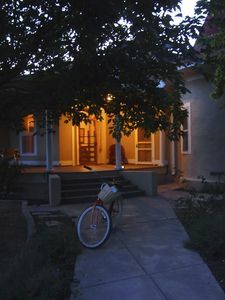 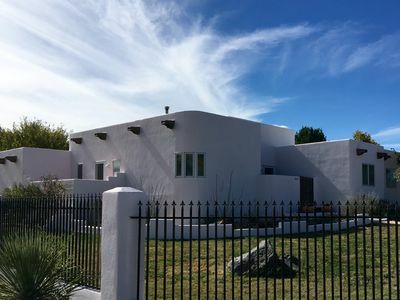 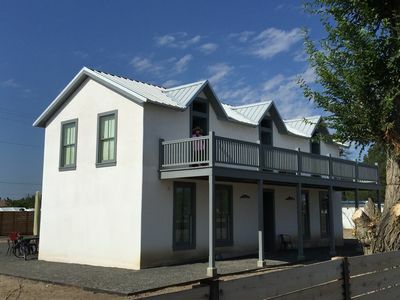 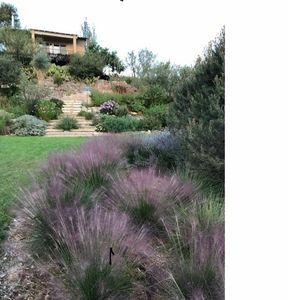 For larger parties or to host weddings or other parties, please see our VRBO listing #491300 for the Marfa Boarding House. 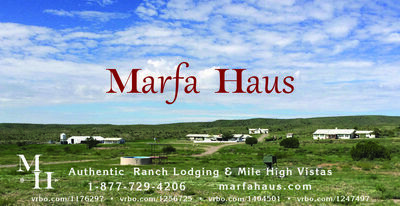 We welcome the opportunity to host your special event. 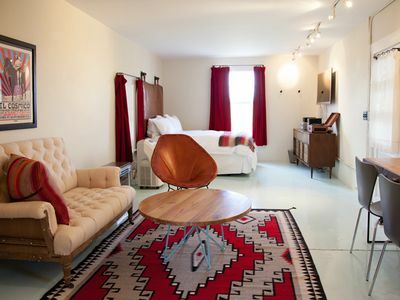 Cute, Relaxing, Adobe In The Heart Of Marfa.